 Looking for a great place to live? 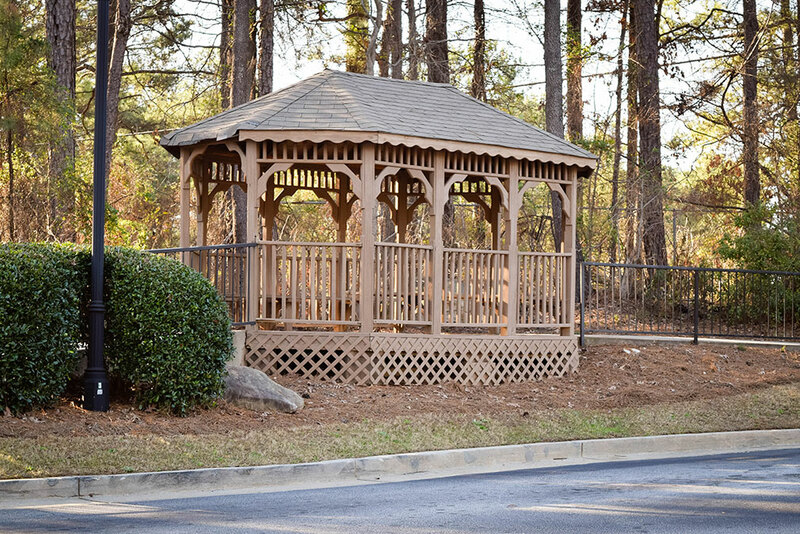 Look no further than The Ashford at Stoneridge, conveniently located right outside Atlanta near bustling College Park. Discover easy access to downtown Atlanta as well as charming restaurants and shopping right outside your back door. Conveniently located near Flat Shoals Road and only one mile for I-85, you are always just a short drive from your favorite destination. And while at home, enjoy your oversized residence along with all the great community amenities that The Ashford has to offer. Whether you enjoy playing tennis, working out in our fitness center or just relaxing by our sparkling pool, we know you’ll always feel at home. Experience the luxury of one of our spacious one, two, and three-bedroom apartment homes. Designed with your daily needs in mind, they feature a wealth of amenities like hard wood floors, convenient laundry rooms, and spacious closets. Just imagine starting your morning in the sunny breakfast bar and then relaxing at the end of day on your private balcony. Looking for more? Ask about our upgraded suites with custom amenities. At the Ashford, we consider ourselves a vibrant inclusive community. You’ll realize that the first time you walk into our main office and are warmly greeted by our friendly professional staff. They will introduce you to the Ashford’s wide range of amenities for the highest quality of living. From our shaded walking trails to our bright sunny playground, there is a place for everyone to relax and enjoy their lives. And being a pet-friendly community, this includes your four-legged family members. Our newly revamped fitness room and clothes care center allows you to plan your time around your schedule. Finally, don’t forget to stop by The Ashford Clubhouse, a hub of fun and unique events. Small town or big city? Enjoy the best of both. Get the best of all worlds at The Ashford. Conveniently located near College Park with its eclectic mix of restaurants and shops, this up and coming area offers big city fun combined with small town southern hospitality. You also enjoy fast access to downtown Atlanta via I-85 or a short walk to the MARTA. For more ambitious plans, Hartsfield Jackson International Airport is right next-door for flying out to those vacation or business destinations. Experience the luxury of one of our spacious one, two, and three-bedroom apartment homes. Designed with your daily needs in mind, they feature a wealth of amenities like hardwood floors, convenient laundry rooms, and spacious closets. Just imagine starting your morning in your sunny breakfast bar. Then relaxing at the end of day on your private balcony or patio. Looking for more? Ask about our upgraded suites with custom amenities. At the Ashford, we consider ourselves a vibrant community. You’ll realize that the first time you walk into our main office and are warmly greeted by our friendly professional staff. They will introduce you to the Ashford’s wide range of amenities for the highest quality of living. Get the best of all worlds at The Ashford at Stone Ridge. Conveniently located near College Park with its eclectic mix of restaurants and shops, this up and coming area offers big city fun combined with small town southern hospitality. Come experience The Ashford at Stoneridge. Our friendly staff is waiting to answer all your questions, check availability, and give you a personal tour of our unique community.